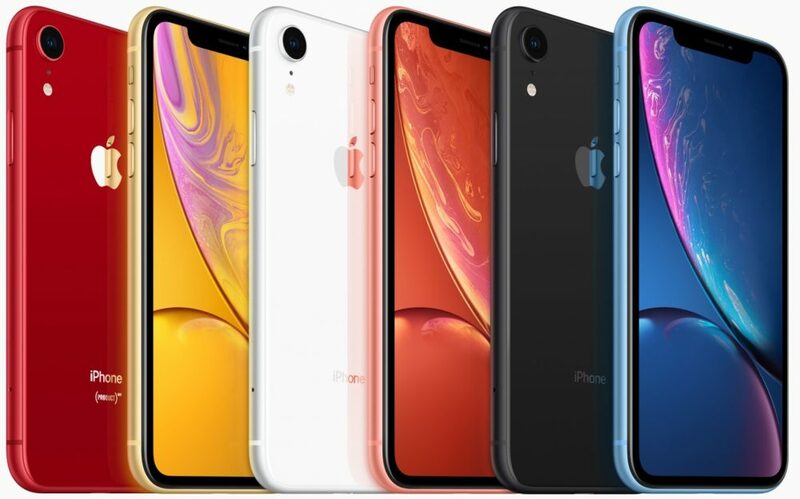 The launch of the iPhone XR helped Apple bring the most affordable iPhone in their latest generation. 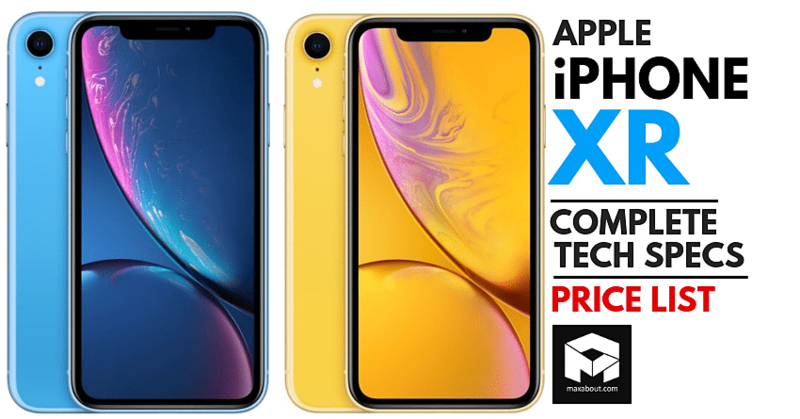 With a 6.1-inch Liquid Retina HD Display with IPS technology, the iPhone XR compromises on a few features, remaining the same as the iPhone XS in its essence. It has a single 12-megapixel camera at the rear and it has water resistance to a depth of 1 meter for up to 30 minutes. It supports wireless charging like its elder siblings. 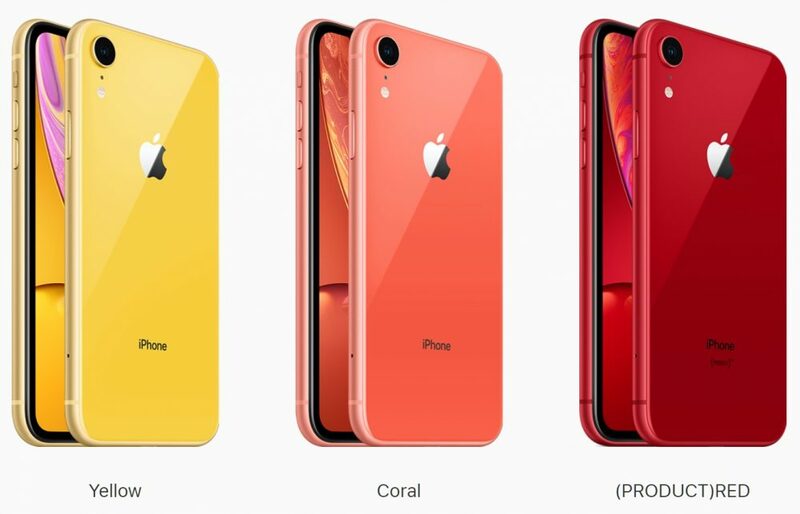 Apple iPhone XR is available with 3 storage options: 64GB, 128GB, and 256GB. The screen resolution is at 1792×828 pixels and the pixel density stands at 326 PPI. 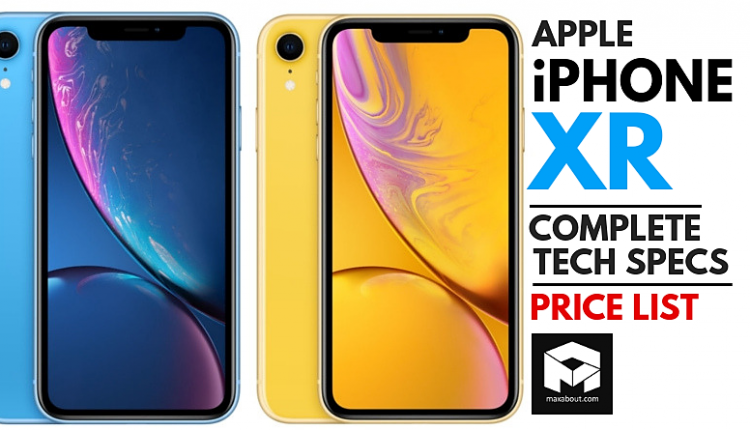 It is powered by the same A12 Bionic chip as the iPhone XS and the iPhone XS Max. There is the notch at the top and unlocking the phone requires FaceID. 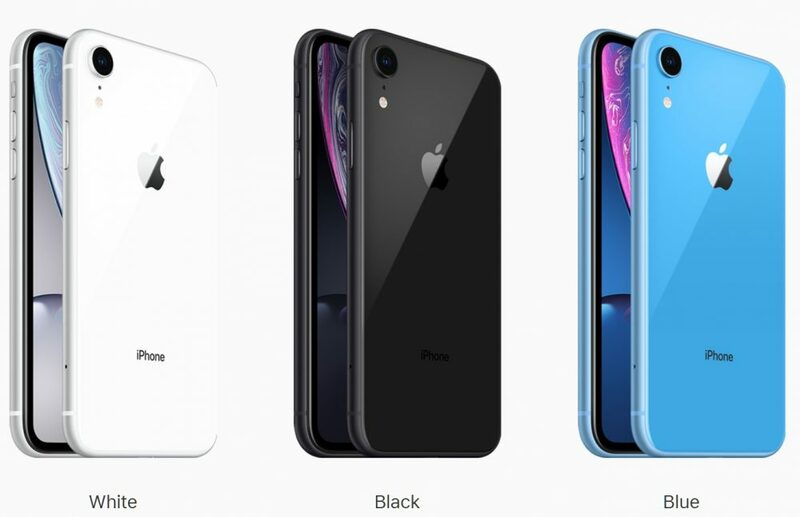 The iPhone XR comes in six different colours, Blue, Black, Coral, White, Yellow, and Product RED. It has a battery that lasts 1.5 hours longer than the iPhone 8 Plus, which is saying something since the iPhone 8 Plus featured a bigger battery.